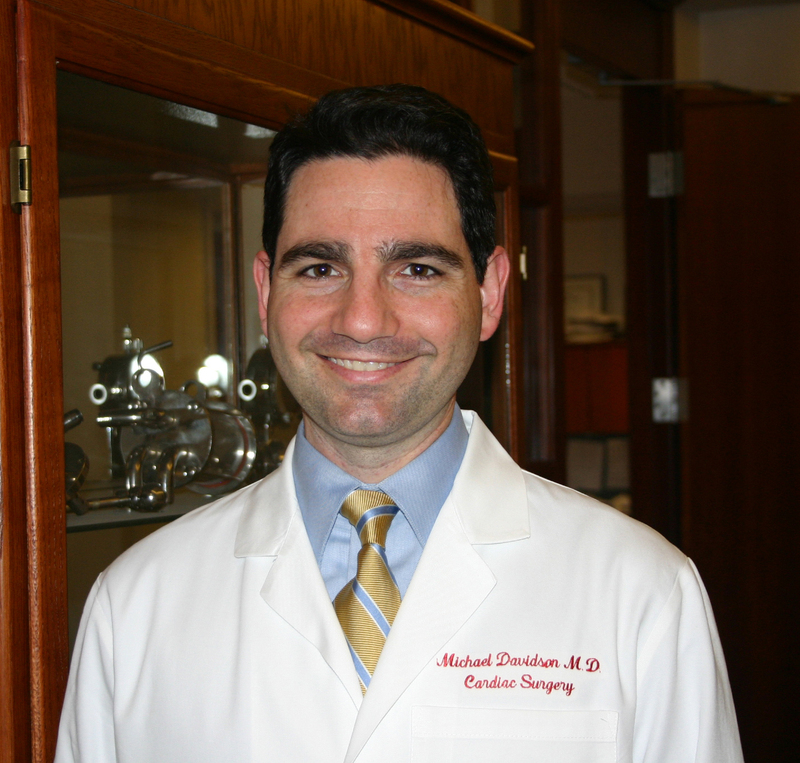 The Society of Thoracic Surgeons (STS) and The Thoracic Surgery Foundation (TSF) are proud to announce the creation of the Michael J. Davidson Fellowship. Dr. Davidson was tragically murdered in 2015 while at work and doing what he loved. Davidson graduated from Yale University School of Medicine in 1996 and completed residencies at Duke University Medical Center and the Brigham and Women’s Hospital. Following completion of his cardiac surgery training, he completed an additional year of training divided between the cardiac catheterization lab and the operating theatre, mastering sophisticated catheter skills and building a bridge to the hybrid future which he envisioned and helped to create. Dr. Davidson joined the faculty at Brigham and Women’s as an Associate Surgeon where, along with his colleagues in interventional cardiology, he established the TAVR program. Dr. Davidson also served as Assistant Professor of Surgery at Harvard Medical School. The successful fellowship applicant will aspire to be like Dr. Davidson – a visionary who saw the future and prepared himself to not only participate in, but to lead that future of interdisciplinary, integrated “heart teams’, providing novel, improved, and less invasive solutions for complex heart patients. This prestigious award will help support a deserving young surgeon committed to the vision of innovative and collaborative cardiovascular care that Dr. Davidson helped pioneer. The successful applicant will have a record of excellence in training and academic achievement. Eligibility: Cardiothoracic surgeons who are within their first seven years of completion of an ACGME-accredited cardiothoracic surgery program or its equivalent outside the United States, and who are certified or eligible for certification by the American Board of Thoracic Surgery (ABTS) or its equivalent outside the United States. Must be actively practicing in cardiac thoracic surgery, and have an established mentor/sponsor who agrees to provide the applicant with training experience. Funding: The Michael J. Davidson Fellowship is a six-month or one-year month fellowship award of $25,000.